A woman walks past a Costa Coffee in Loughborough, Britain April 25, 2018. Coca-Cola on Aug. 31 said it had agreed to buy Costa Coffee from Britain’s Whitbread for $5.1 billion including debt. The price represents a multiple of 16.4 times Costa’s EBITDA of 238 million pounds for the year to March 2018. Whitbread’s board unanimously supports the deal, which will be subject to a shareholder approval vote. 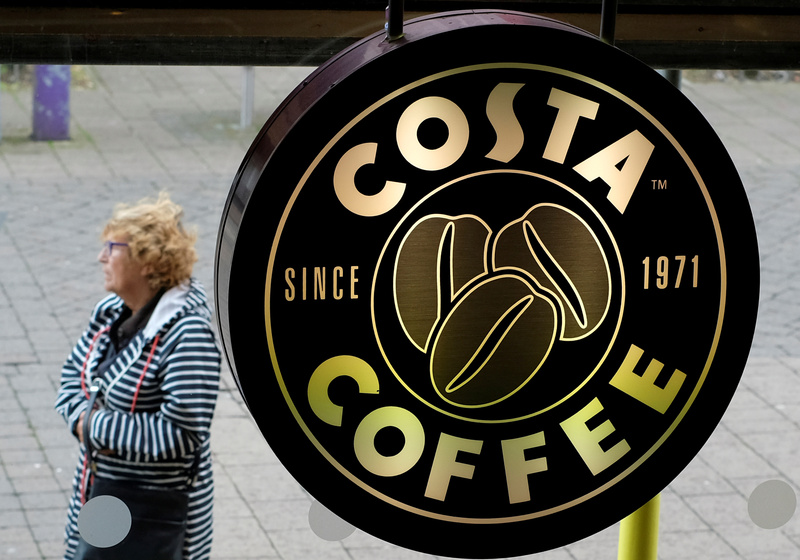 Whitbread Chief Executive Alison Brittain announced plans to spin off Costa in April. Activist investors Elliott Advisors and Sachem Head hold a 6 percent economic interest and a 3.4 percent stake, respectively, in the UK company. Whitbread shares were up 16 percent at 46.5 pounds by 0850 GMT on Aug. 31.